Found in one of the city’s most popular culinary districts on Jalan Raya Kupang Baru, Mago 74 Restaurant and Lounge is a welcoming and trendy bistro-style eatery full of quirky design features that attracts people looking for good food and drinks in a relaxed and hospitable environment. 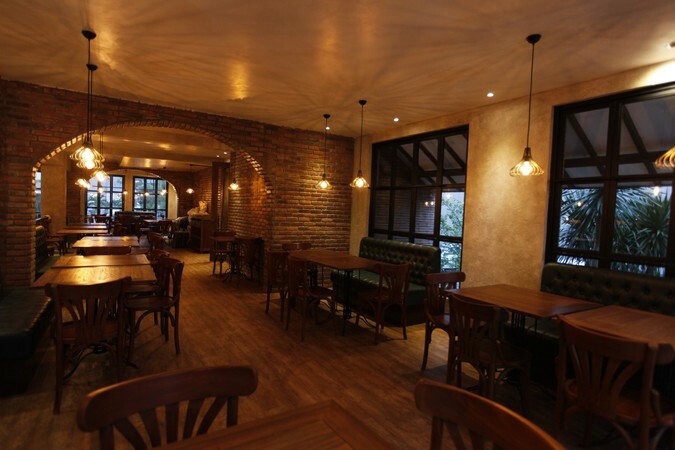 Outside, find a cool space for parties or BBQs, whilst inside the spacious two-storey venue, the light décor and woods are accented by wrought iron rails, dark leathers and a retro design. 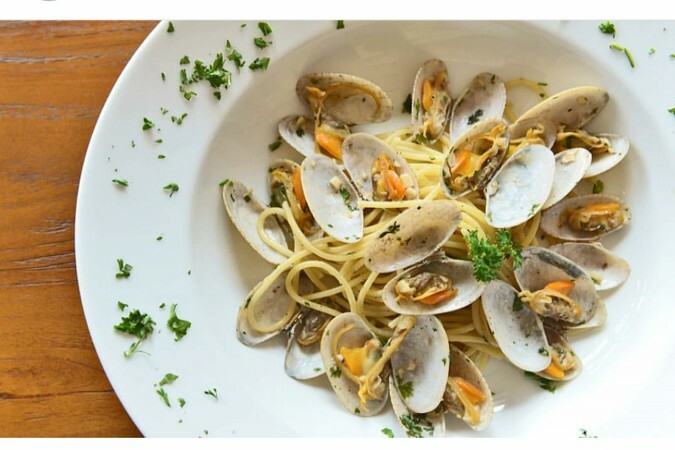 Serving a variety of dishes there is a heavy Italian feel with signatures like Spaghetti Alle Vongole – spaghetti with scallops – pizzas and, for either dessert or as a sweet drink, the Italian coffee-and-gelato concoction Affogato al Café. 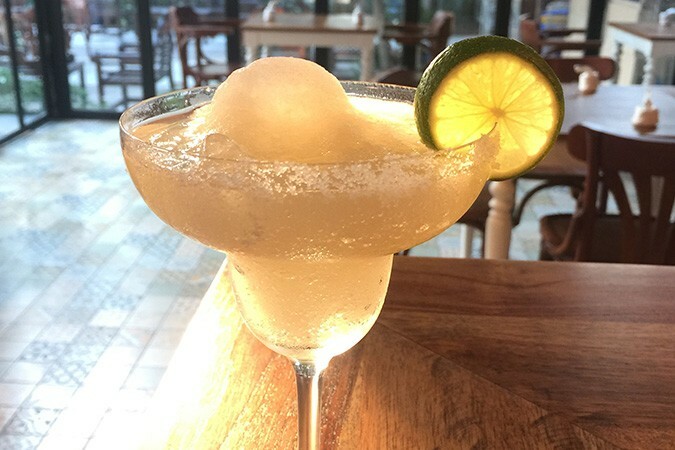 The drinks and other Western and Asian favourites are equally as enticing.